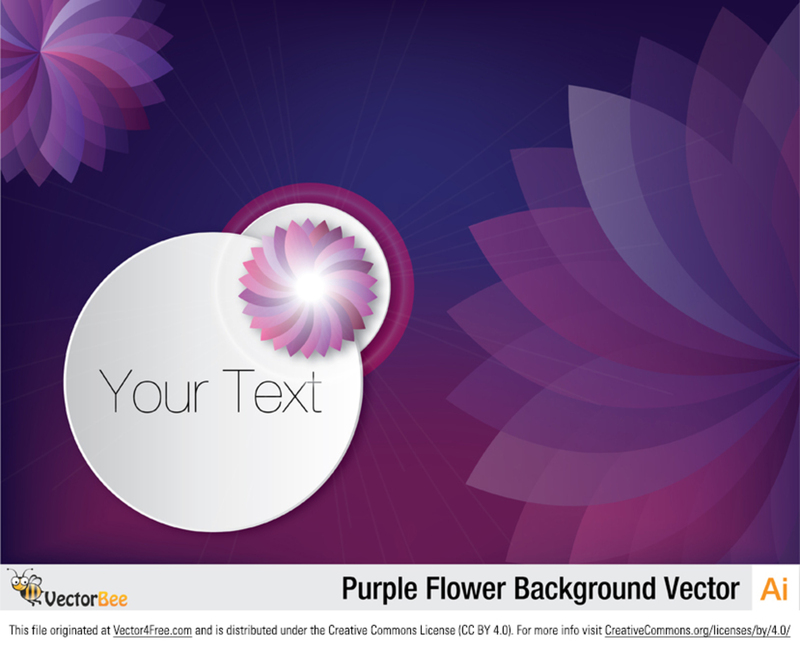 Introducing the new Purple Flower Background Vector! This beautiful abstract flower background vector would be perfect in so many projects. Use this flower background vector to instantly beautify your work.